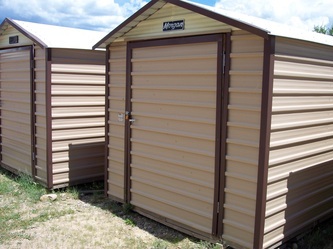 BEST PRICES FOR INSIDE/OUTSIDE STORAGE IN THE DURANGO AREA! 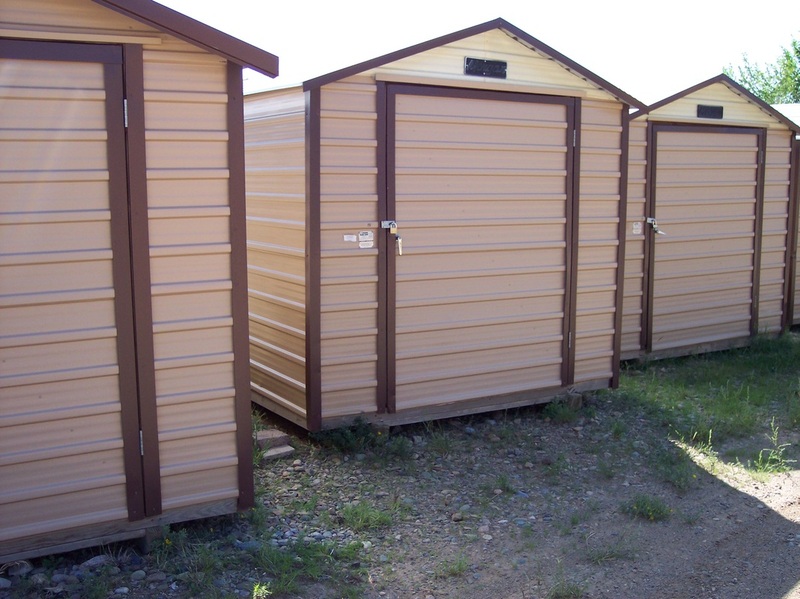 WE OFFER SOME OF THE BEST PRICES FOR INSIDE & OUTSIDE STORAGE IN THE AREA AND OFFER DISCOUNTS WHEN PAYING QUARTERLY, 6 MONTHS OR A YEAR IN ADVANCE! 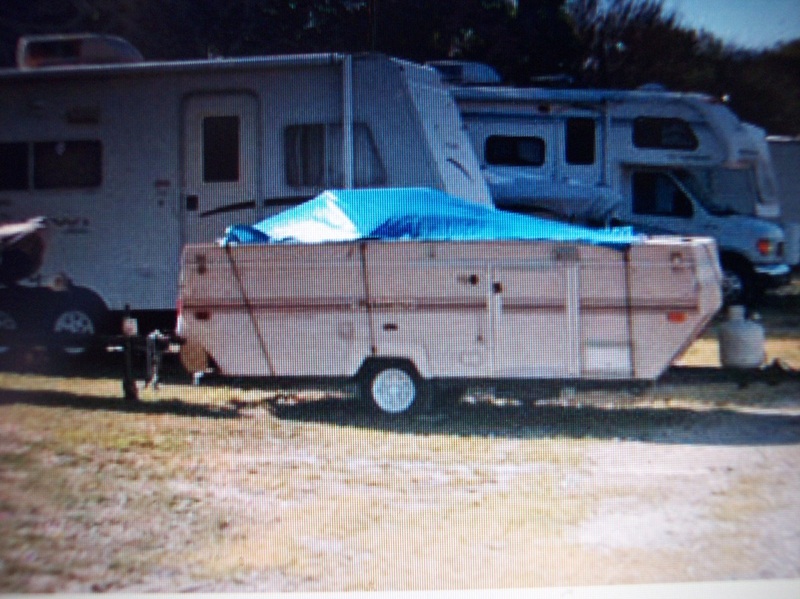 YOU STORE YOUR OUTSIDE TOY OR ITEM AND WE WILL CLEAN ANY LARGE AMOUNTS OF SNOW OFF, WATCH IF YOU HAVE IT COVERED TO MAKE SURE IT STAYS COVERED, KEEP IT PLOWED IF YOU NEED IT DURING THE WINTER MONTHS AND ARE GENERALLY VERY EASY TO DO BUSINESS WITH AND WE LOOK FORWARD TO MEETING YOU!! 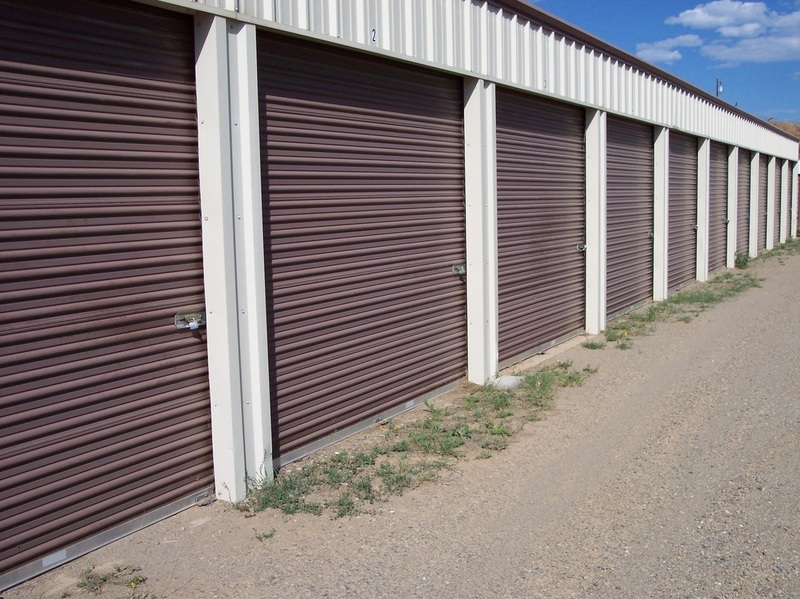 JUST DRIVE 10 MINUTES FROM EITHER DURANGO OR BAYFIELD AND SAVE A CONSIDERABLE AMOUNT OF MONEY PER YEAR FOR YOUR INSIDE OR OUTSIDE STORAGE NEEDS FROM JUST A MONTH OR A YEAR OR MORE!!! CALL 970 259 3494 FOR PRICES AND DIRECTIONS!! 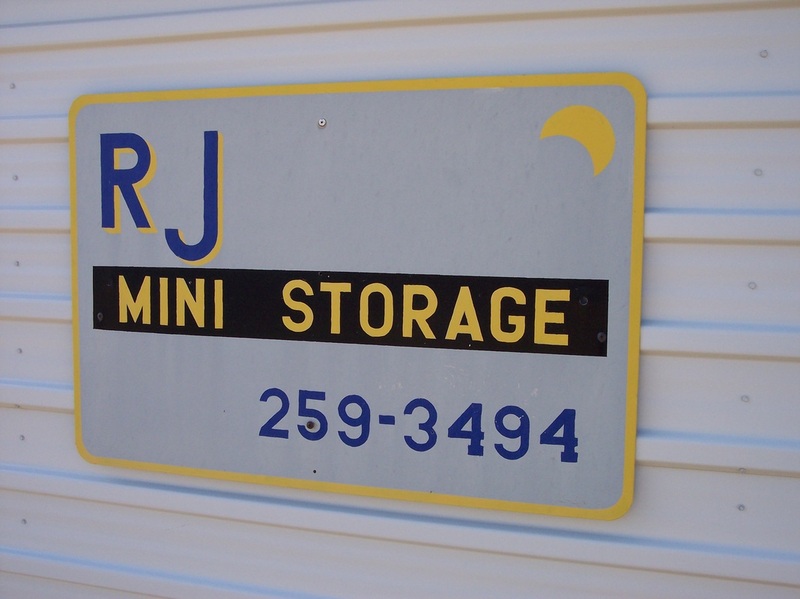 ABOUT RJ MINI STORAGE! 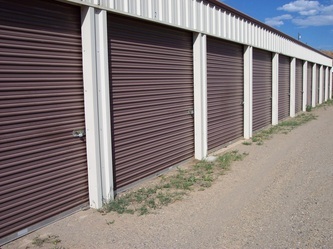 We have storage units from 8 x 10 - 10 x 20 and many outside storage spots for whatever your interest: Motor Homes, RV's, Boats, Vehicles, Trailers or any item that you just don't have the room for and don't mind being parked outside at a safe and secure location with some of the BEST PRICES in the Durango area. It is a very central location for much of the areas recreation opportunities- only about an hour from area lakes and camping and also just 10 minutes from Durango! 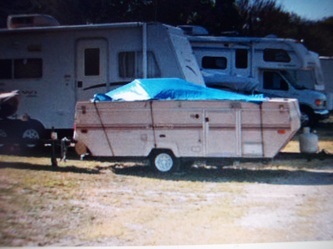 Located only 3 minutes off of Hwy. 160 on County Road 222. 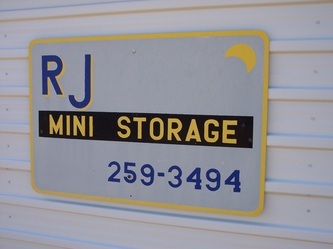 We also have an area for larger items such as Semi-Trucks and Trailers, Containers and other larger vehicles and also plenty of room for those trucks to get into and out of easily. 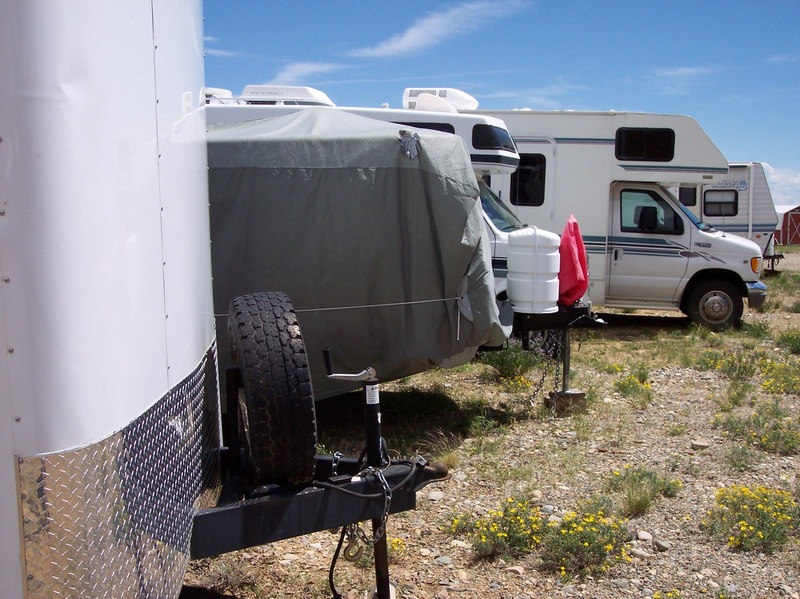 We offer monthly payment options or like stated earlier-discounts for paying numerous months in advance. 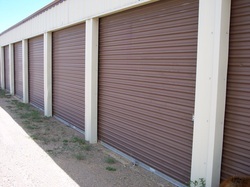 So please call us at 970 259 3494 for some of the BEST RATES for your storage needs IN DURANGO AND BAYFIELD.